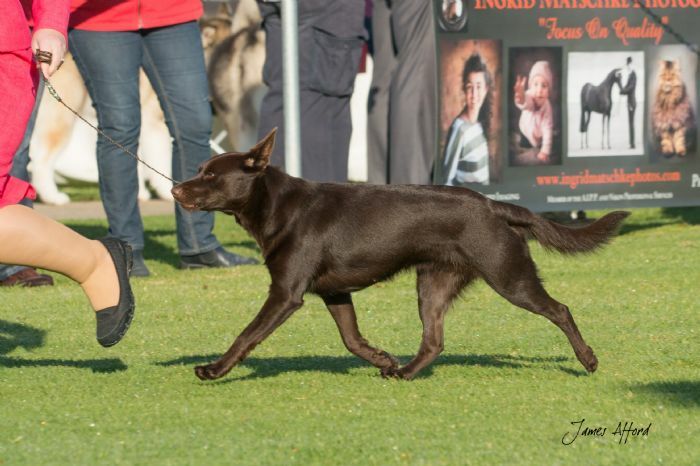 Poppy is such balanced girl and so eager to please. 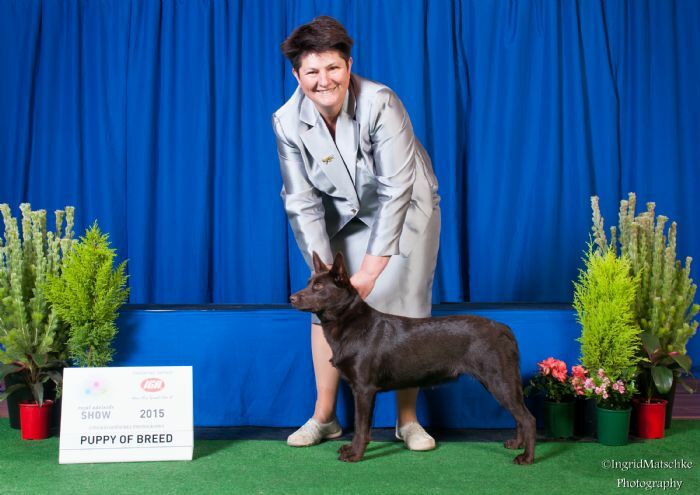 She has been awarded numerous best of breeds and classes in group and show. 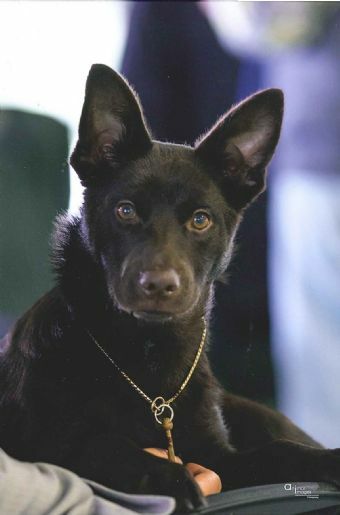 She has also been awarded a runner up in group and runner up in show at the working Dog Club of WA.